If you find a few goods lacking from your local supermarket today, there’s a good reason. 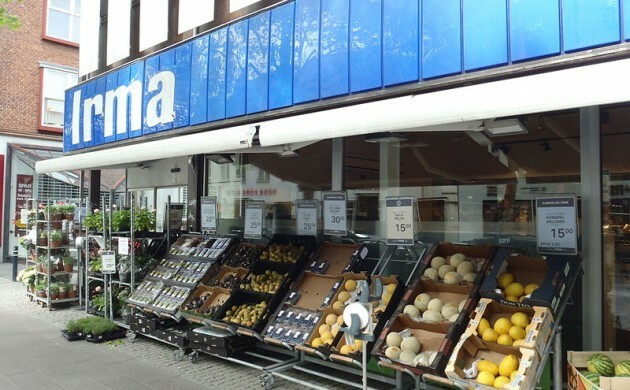 Employees of the supermarket chain Coop are currently striking nationwide, according to Jyllands-Posten newspaper. Employees at Coop’s central warehouse in Albertslund went on strike yesterday, and now employees at the chain’s fresh goods warehouse in Hasselager and its non-food warehouse in Odense have followed suit. The employees are reportedly dissatisfied with negotiations with the leadership. “We’ve called in an emergency group of employees from other departments to help handle the goods,” Jens Juul Nielsen, the head of information, told Jyllands-Posten. The Coop chain includes Kvickly, Fakta, SuperBrugsen, Dagli’Brugsen and Irma and consists of 1,200 shops nationwide. The organisation has about 40,000 employees and enjoys a turnover of about 45 billion kroner a year. The warehouse workers also went on strike in March 2014 due to a disagreement over wage agreement negotiations.